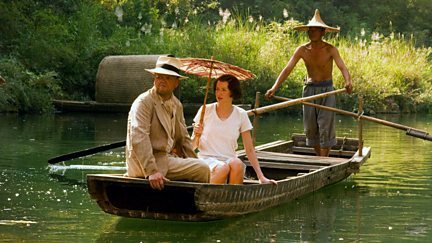 A doctor forces his unfaithful wife to go with him to China to fight a cholera epidemic. Andrew finds out how megacities stay fed, and joins Mexico City's traffic cops in the air. 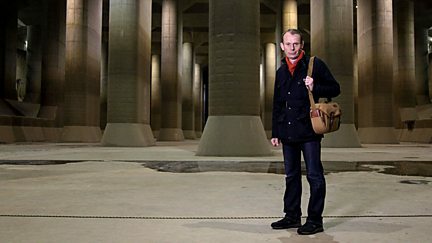 Andrew Marr looks at how people live in London, Dhaka, Tokyo, Mexico City and Shanghai.